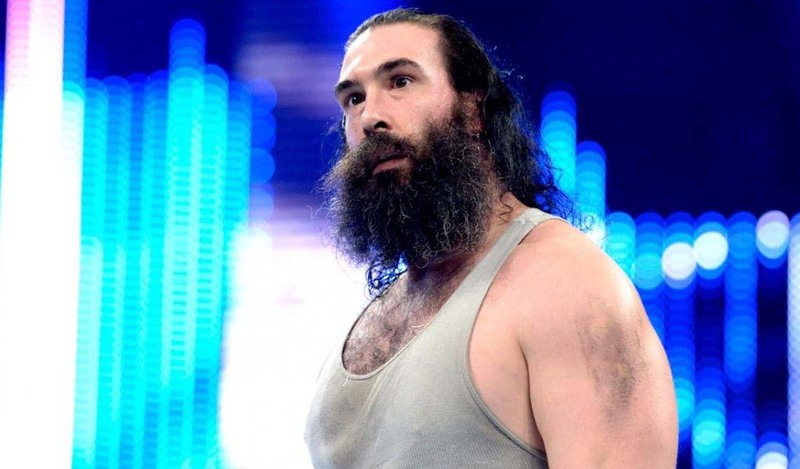 WWE kicks off 2019 with a new episode of Smackdown, an episode which was taped on Saturday night in Pittsburgh at the PPG Paints Arena. 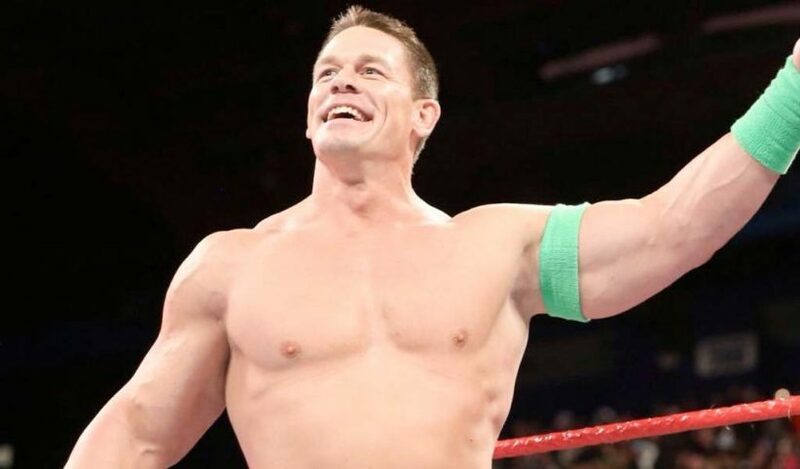 Today’s episode will feature the televised return of John Cena who will be involved in an interesting match as well. Four matches in total were recorded during the tapings which are Jeff Hardy vs Samoa Joe; Sonya Deville vs Naomi; Becky Lynch and John Cena vs Zelina Vega and Andrade “Cien” Almas; Randy Orton vs Rey Mysterio vs Samoa Joe vs Mustafa Ali vs AJ Styles. 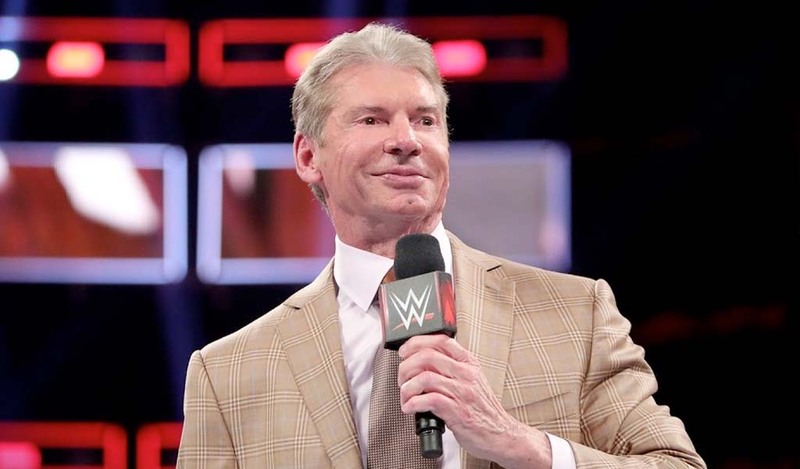 Smackdown has another chance of beating Raw in the ratings for the second straight week since Raw fell on New Year’s Eve, something which has never happened before. 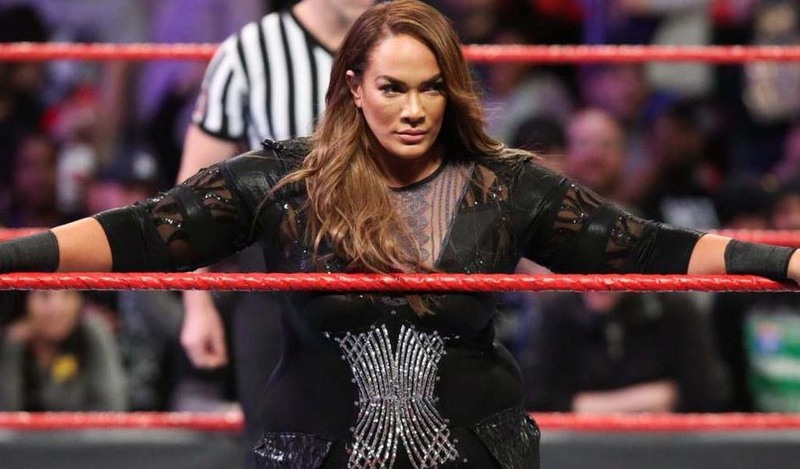 Tye Dillinger fires back at Nia Jax’s tweet with perfect 10 reply!